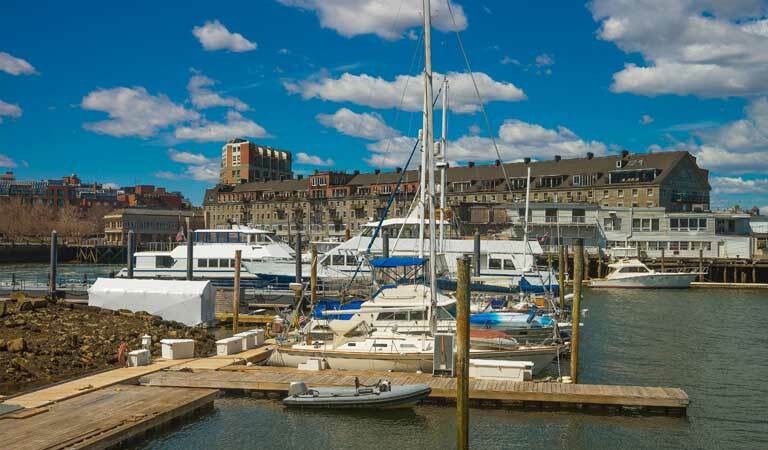 A historic fishing wharf that oozes character and charm, this appealing destination is packed with unique restaurants, local shops, entertainment, and wildlife. Look for sea otters, sea lions, and pelicans or enjoy a peaceful sailing cruise or whale watching excursion on the Monterey Bay. Enjoy stunning views of the coast and the freshest seafood around. Visit the numerous fish markets or try catching something yourself. Fisherman's Wharf Monterey is just a 1/2 mile from our hotel.